Lake Wales, a suburban community of the Lakeland Winter Haven metro area, is a popular residential area. 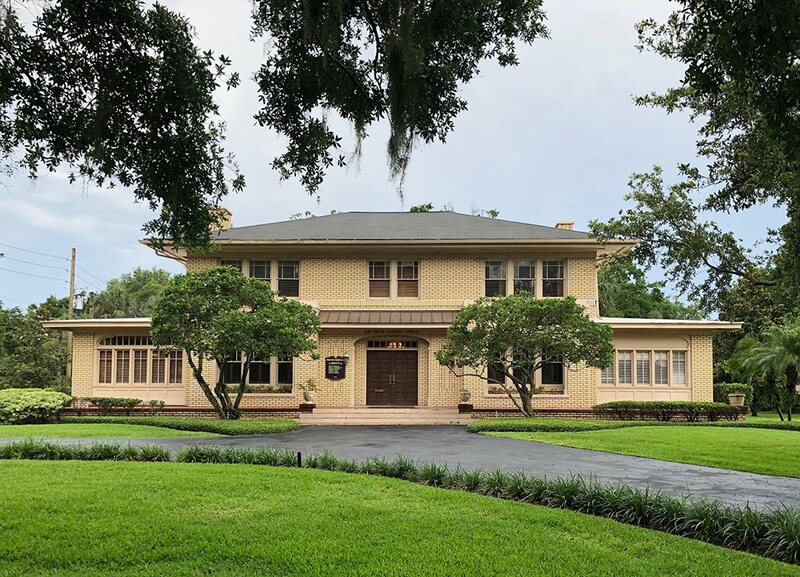 Located in central Florida, the town lies west of Lake Kissimmee and east of Tampa. It is a popular destination for wildlife lovers and retirees alike. For the former, there is the 185 acre Grassy Lake Preserve. For the latter, there are three retirement villages: Tower Lakes, Saddlebag Lake Resort and Indian Lakes. In addition, the town also boast a handful of notable sights, including Bok Tower Gardens, Camp Mack’s River Resort, Spook Hill and the Shrine of Saint Anne des Lacs. Despite its rather remote location, the community sees a rather high level of traffic, many of it being commuter traffic. As a result, motor vehicle accidents are always a risk. When a car accident results in a fatality, it is important that you understand your legal rights. In Florida, when someone is killed in an accident, the surviving members can seek compensation through what is called a wrongful death lawsuit. A wrongful death action is filed against a person or entity that is allegedly responsible for causing the death. Although such accidents can include a defective product, medical malpractice or assault, one of the most common causes of a wrongful death is a car accident. To be able to file a wrongful death claim against the other driver, one must be able to prove that he or she acted negligently. Furthermore, one must also show that, as a result of this negligent act, you, as a surviving family member, suffered damages. According to Florida law, a surviving family member is defined as a spouse, children, parents and ‘any blood relative or adoptive sibling who is partly or wholly dependent on the decedent for support or services’. Florida’s wrongful death law comes with a strict statute of limitations. This means that you must, with limited exceptions, file a wrongful death lawsuit within four years of the date of the accident. Failure to do so could result in you being denied any compensation. Wrongful death actions are complex and stressful. 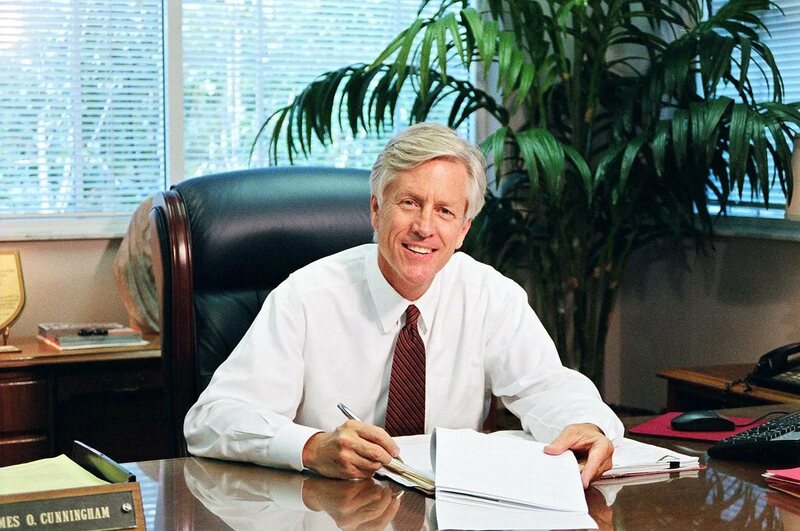 This is why it is essential that you seek the services of an experienced wrongful death attorney. 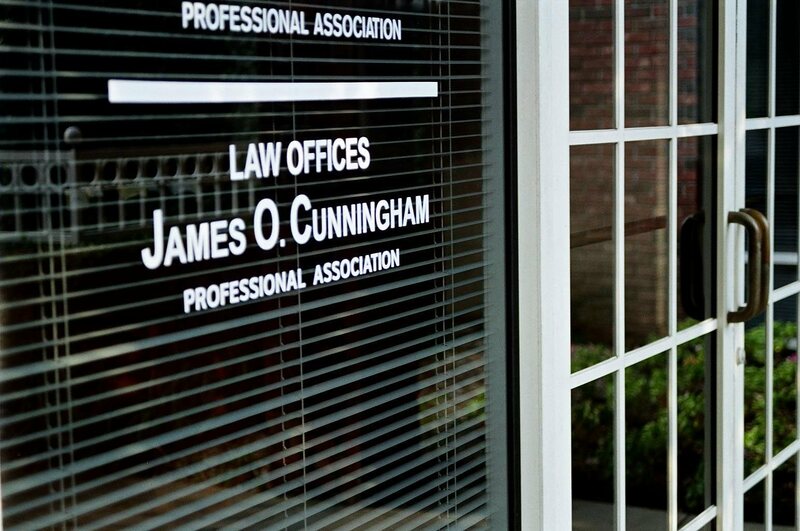 For over three decades that Law Offices of James O. Cunningham, P.A. 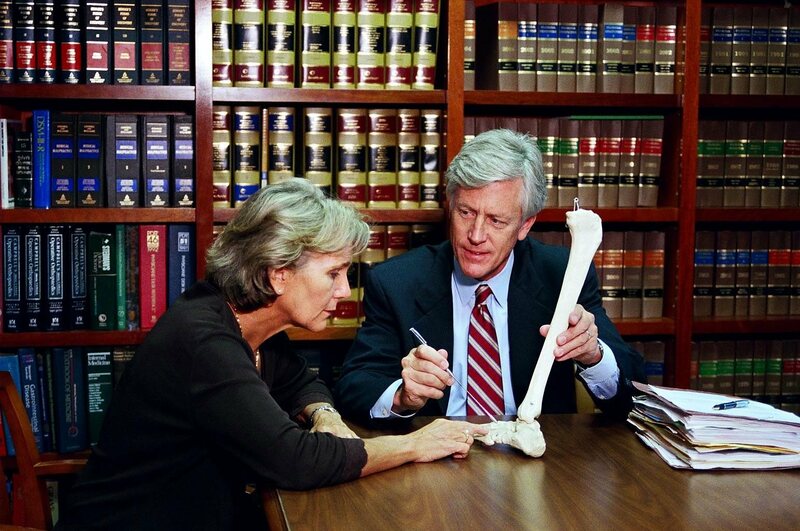 have been helping Lake Wales wrongful death victims get the compensation they deserve. Contact us today to schedule your free initial consultation.